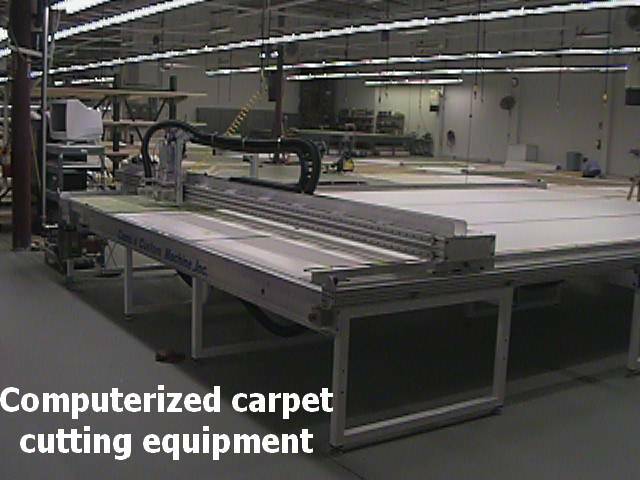 The Carpet Mat set is cut by Computer-Numerical-Control (CNC) equipment using digitized patterns specific to the boat make/model/year for accuracy, the Carpet Mat set is then finished with backing and the edges bound for longevity. NO Sales Tax (except in South Carolina). 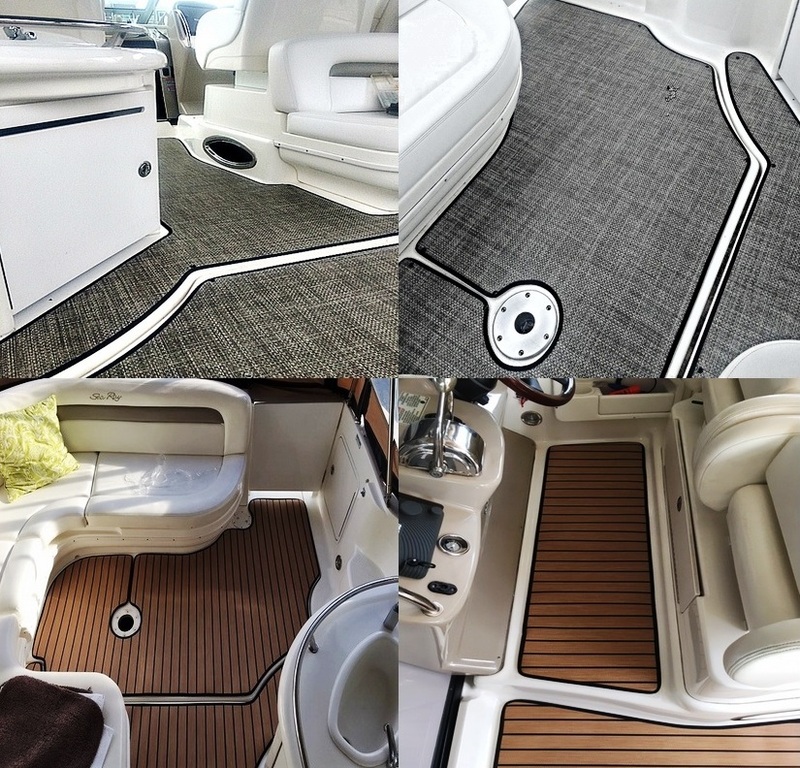 We provide Stainless Steel snaps to be installed in the carpet and your boat floor as well. Time Saver™ Canvas Snap Installation Vice-Grip Attachment, available online at Freeport, Defender or locally at stores like West Marine. 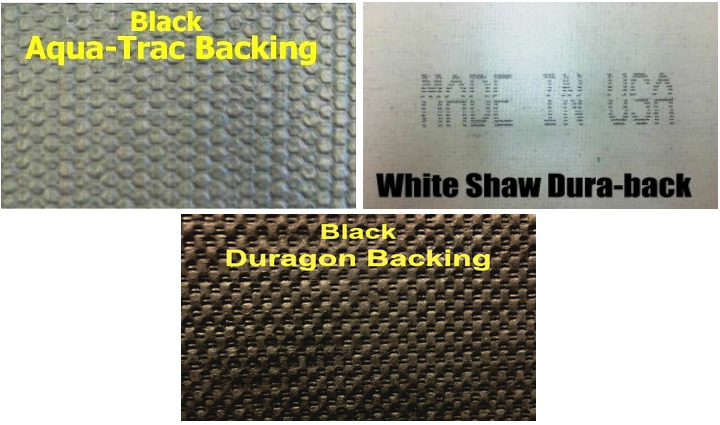 Maintenance and Care: Basic upkeep is the best defense to keep your Carpet Mat set looking new. Maintain the carpet face by hosing or vacuuming off regularly. Use any standard high quality carpet cleaner to remove stubborn stains, always being careful to remove all cleaner residues with water. The Carpet Mat set should dry completely before storing. When storing, always roll your carpet face out. or click EMAIL Sales @ RNR-Marine.com for a Carpet-Set_Snap-In-Carpet quote!